Elizabeth Warren says she's trying to protect financial regulatory reform like Dodd-Frank, but the White House says she could actually be hurting it. 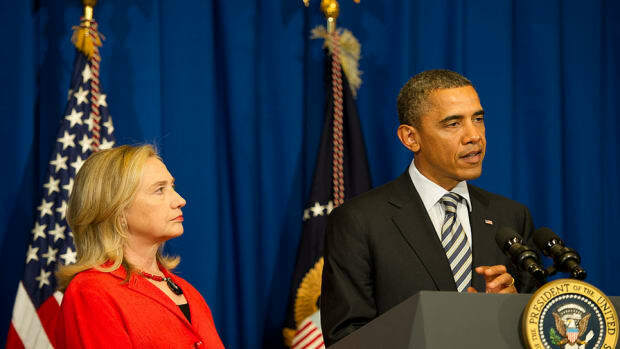 Banter White House correspondent Tommy Christopher gets an explanation. 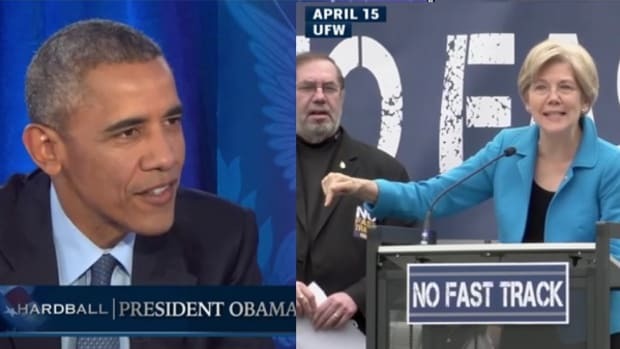 The Democratic proxy war between President Obama and the Warren wing continues to roil this week. 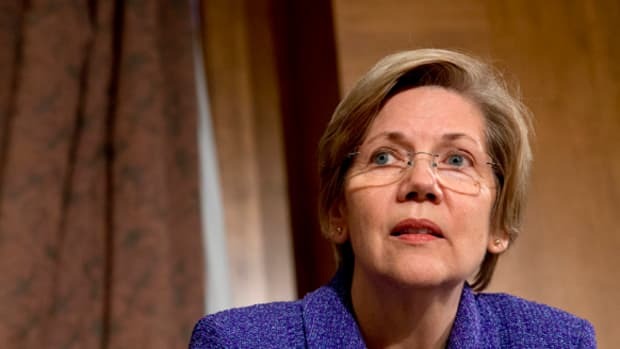 Along with the lingering bitterness over ugly accusations of sexism, the White House continued to counter-attack on the substance of Warren&apos;s positions on trade. Justin Sink: Well, specifically, the possibility that it could alter financial -- deregulation in Dodd-Frank. Justin Sink: She’s offered an amendment that she says sort of tracks with statements that you guys have made that would essentially prohibit any free trade agreement that could impact financial regulations from fast track. Is that an amendment that you guys would support? Justin Sink: Can you explain why? 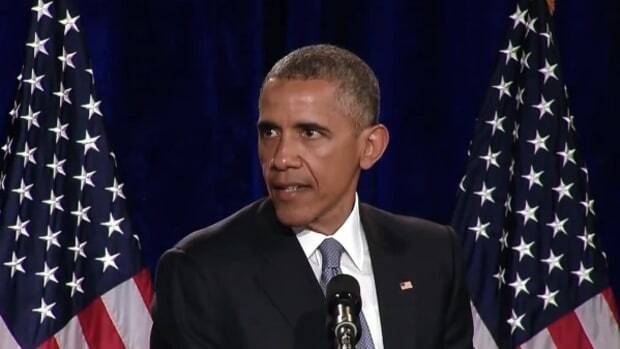 Josh Earnest: Actually, I can’t. But let’s see if we can get you some more information about that specific proposal. Earnest&apos;s laugh line is yet another indication of how this conflict is wearing on the Obama administration, but his substantive promise is, as we say in the business, huge, if true. He seems to be asserting that the trade deal is, in fact, rubber, while Warren&apos;s amendment consists entirely of glue. On Wednesday, a White House official explained to me that the language in Warren&apos;s amendment would not improve the government&apos;s ability to regulate financial markets, but would instead limit the ability of the United States to use trade agreements to protect financial regulations by jeopardizing language that explicitly safeguards financial regulation, encourages increased transparency, and promotes a level playing field for American workers and businesses, and that the amendment represents a step back from a rules based system that promotes financial stability. 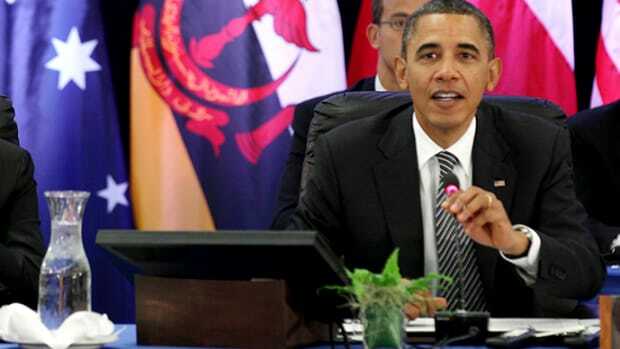 It&apos;s an argument that is similar, in some respects, to the one the White House has made against certain currency manipulation provisions, which President Obama says could enable trade partners to interfere with the Federal Reserve&apos;s ability to set monetary policy. Any piece of legislative language, if written broadly enough, can cut both ways. 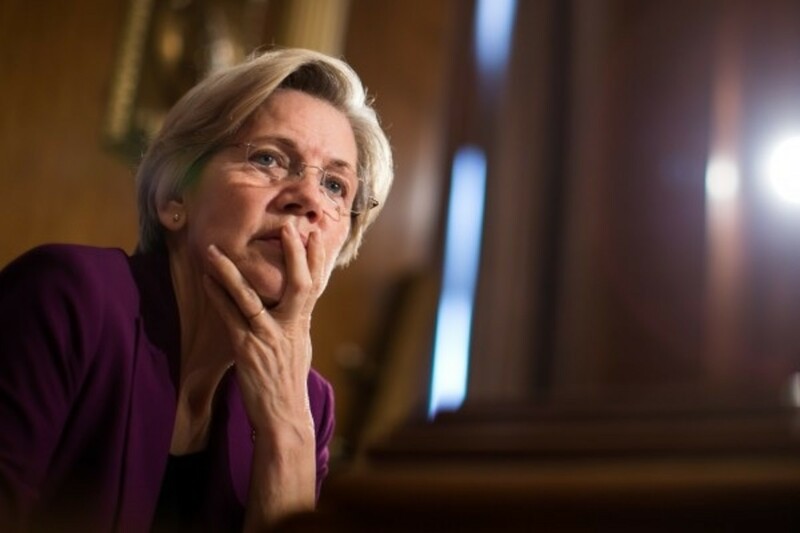 Warren&apos;s amendment says that "the trade authorities procedures shall not apply" to trade agreements if they "include provisions related to financial services regulation," which would mean that such agreements wouldn&apos;t be subject to a simple majority for passage, and could be filibustered. The White House&apos;s point appears to be that Sen. Warren&apos;s amendment would make it easier to block agreements that contain language to protect Dodd-Frank. In political science circles, this is known as the Yakov Smirnoff Paradigm: In Soviet Union, you don&apos;t undermine Dodd-Frank, Dodd-Frank undermines you. Of course, Warren&apos;s premise is that this amendment is needed as a bulwark against a hypothetical Republican president, who presumably wouldn&apos;t sign a trade deal that contained financial regulations that he (or President Fiorina) found objectionable. The White House&apos;s explanation only works if there&apos;s a Democratic president and a Democratic senate, and even then, the worst-case scenario is that Republicans could filibuster a deal that reinforces Dodd-Frank. The only way that equals a weakening of Dodd-Frank is if the trade deals themselves make financial regulation more vulnerable, which President Obama insists they don&apos;t.
That&apos;s the thing about these trade deals, though. They look shiny and beautiful while you&apos;re working on them in drydock, but until you put them in the water, you just don&apos;t know where the leaks will spring up. The White House is probably right that Warren&apos;s amendment could use some tightening up, but that also raises Warren&apos;s concern that there isn&apos;t enough sealant in all the world to make trade deals water-tight. The truth is that trade pacts carry risks, but so does sitting on the sidelines while China sets them up. 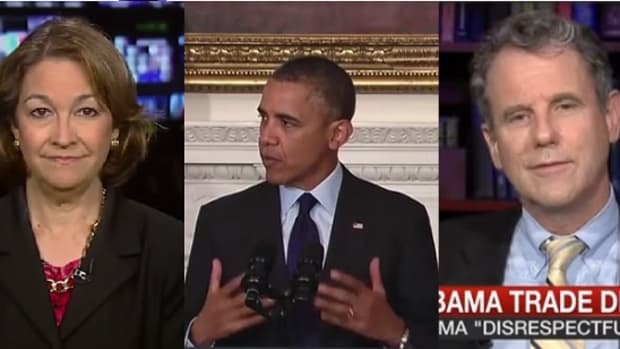 Did Elizabeth Warren Just Suggest She'd Reconsider a Presidential Run? 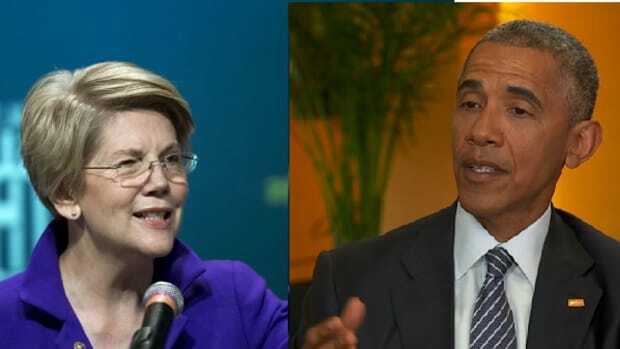 Are Liberals Right To Accuse Obama Of Sexism Against Elizabeth Warren?